There are endless opportunities to worry, wander, and wonder … but that's not God's best for you! 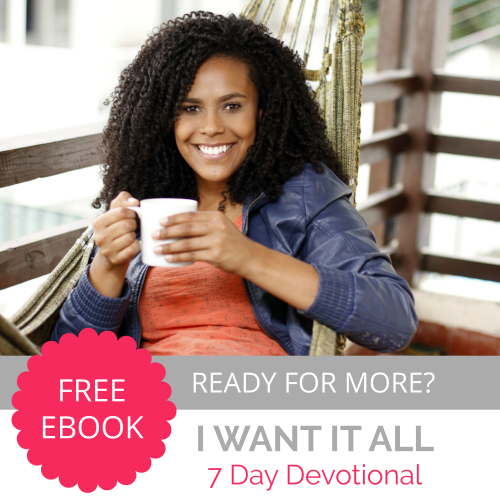 Download this FREE ebook today and join Gwen as she shares Biblical truth, honest struggles, and practical help. Got things in your past that you’d like to forget or things in your present stressing you out? 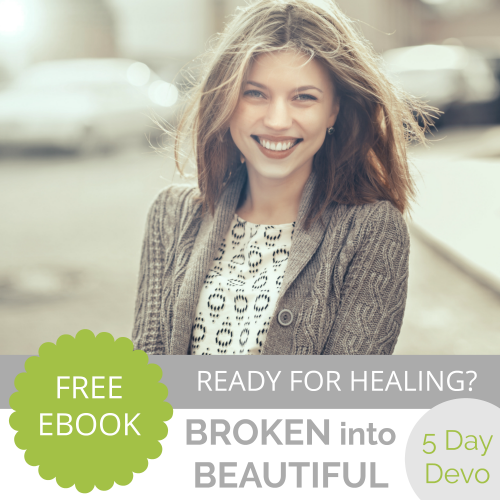 Download this FREE ebook and let God bring you beyond your challenges to His wholeness, strength and beauty. 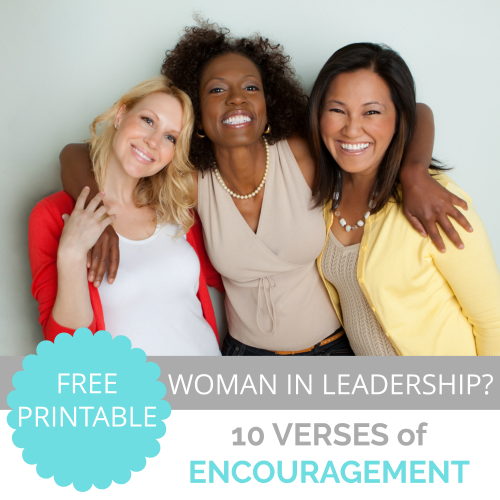 Leading others is an honor but it can also be exhausting and even discouraging. These Scriptures are intended encourage you as you continue pursuing excellence in the ways God leads. JOIN MY COMMUNITY OF FRIENDS! 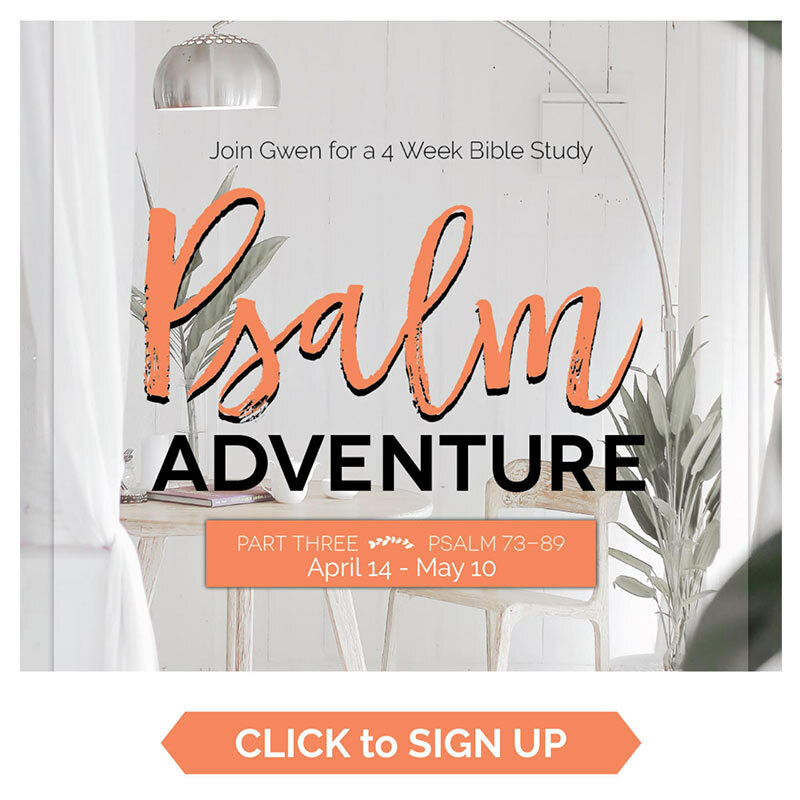 READY FOR A NEW BIBLE STUDY? LET’S DO ONE TOGETHER! "Gwen is a great Bible teacher, engaging conversationalist, funny storyteller…honest about who she is as a wife, mom, sister, friend and believer in Christ." "Gwen blessed us with not only her teaching, but also her gift of drawing others into worship of the Lord through her music. 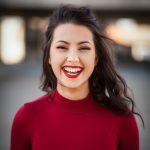 She has a unique and engaging way of presenting God’s word in a way that is biblically sound and completely applicable to everyday life situations." "She impacts an audience with both her incredible musical talent and straightforward Biblical and personal message of hope and healing. 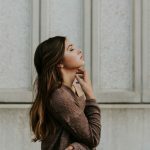 I believe Gwen is a leader of her generation, but her ministry is able to span from teen girls all the way to their grandmothers and all the mothers and single women in between." "Gwen talked to us and treated us like she knew us all individually. Her worship was my favorite part of the event!" "Gwen soundly presents Biblical concepts of grace, strength, trust and peace in a variety of ways—Biblical illustrations, personal experiences and through her music and songs." 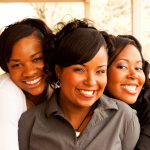 "Rarely have I seen someone with such a Spirit-led connection with those they are leading… "
Join Gwen with her ministry partners Sharon Jaynes and Mary Southerland at GirlfriendsinGod.com, where approximately 500,000 subscribers are encouraged each weekday.